The genius who conceptualised and put the event fair into a reality is unknown to me. But the so called genius who invented fair as a way of reaching the mass and more as a social gathering must be thanked for the great idea. Fair implies getting the people together for a cause or purpose. Though the basic purpose of a fair is selling and buying but the aura of a fair is something beyond the mere monetary transaction. The sound of fair if recorded can be named as the sound of life. In a fair people gather at the designated place for the fair, looking for the goods they want. It is then their bargaining rings everywhere along with their laughing, despair and chatting resulting in a strange cacophony of noises that makes a fair dearly adorable. Like any person in the civilized world, I too love having a day-out in a fair – be it a fair for Rathyatra or the crazy Holi celebration fair. From my very childhood I always enjoyed and celebrated life by being part of a fair. Being an ardent admirer of fairs, my first love had been always the book fair. Being a resident of Calcutta I enjoyed the opportunity to visit the Calcutta International Book Fair since my early childhood. 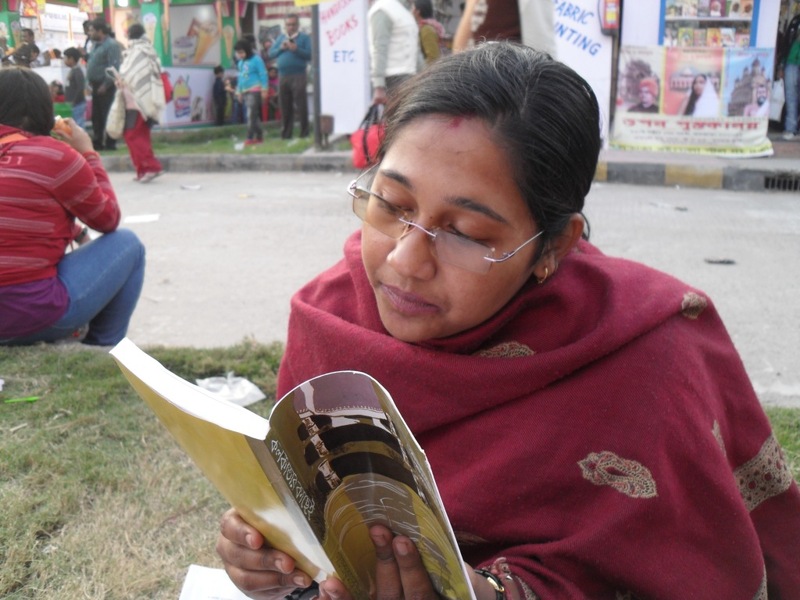 I started going to the Calcutta book fair which was then held at the Maidan grounds, Kolkata (near Park Street crossing) along with parents and my little sister. 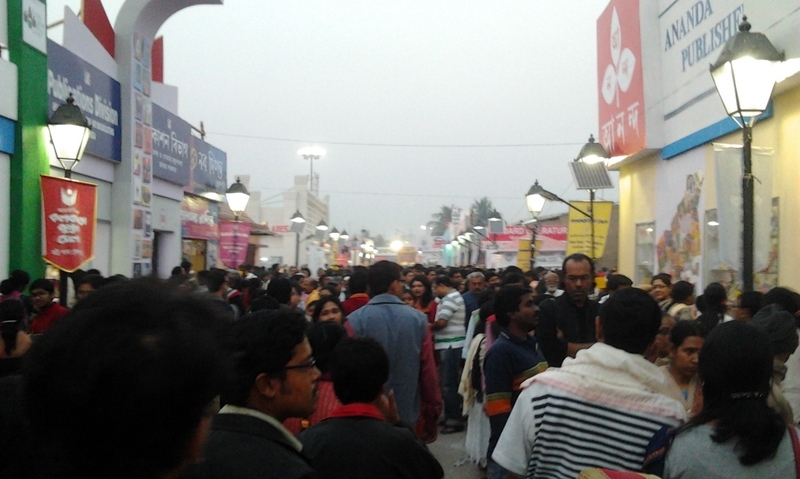 Book fair in Kolkata is held in the last week of January or in the first week of February. In the midst of light winter chill the little girl in me in her frock used to roam around the book fair holding my father’s hand. 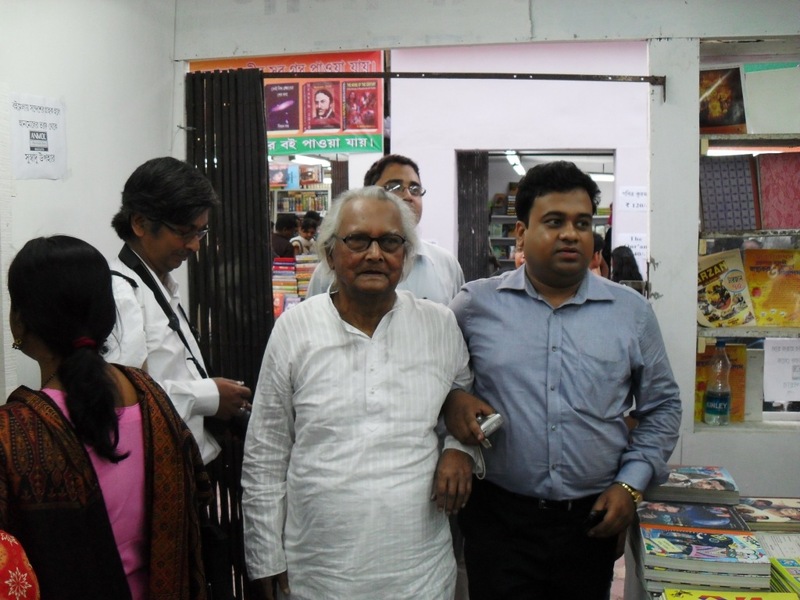 The smell of new books, the crowd of Kolkata’s ardent book lovers, the occasional sight of VIPs in the form of great authors like Sunil Gangopadhyay, Shirshendu Mukhopadhyay, Budhadeb Guha used to create a fairy tale aura for me. Inspite of the heavy dusts on the book fair ground and so much to walk around, I hardly used to feel tired for a moment. I used to be so happy and everything around me seemed to be so eventful. Later on as I grew up and stepped into my teens as a college student, my dad was replaced by my friends. There were even moments when I was all alone in the book fair. The excitement and the fulfilment were the same as I had experienced in my childhood. I got married after my PGs. This time I was accompanied by my better half who was also carrying the same passion for book fair since his childhood. I would like to state, this time when I had last visited the book fair with my little kid, I felt the same craziness and passion within me. Roaming in and around the book fair had always been a special moment for any book lover like me -even if it was being all alone, to renew my annual subscription for the Economic Political Weekly Journal. My loneliness was removed by people buzzing around me. 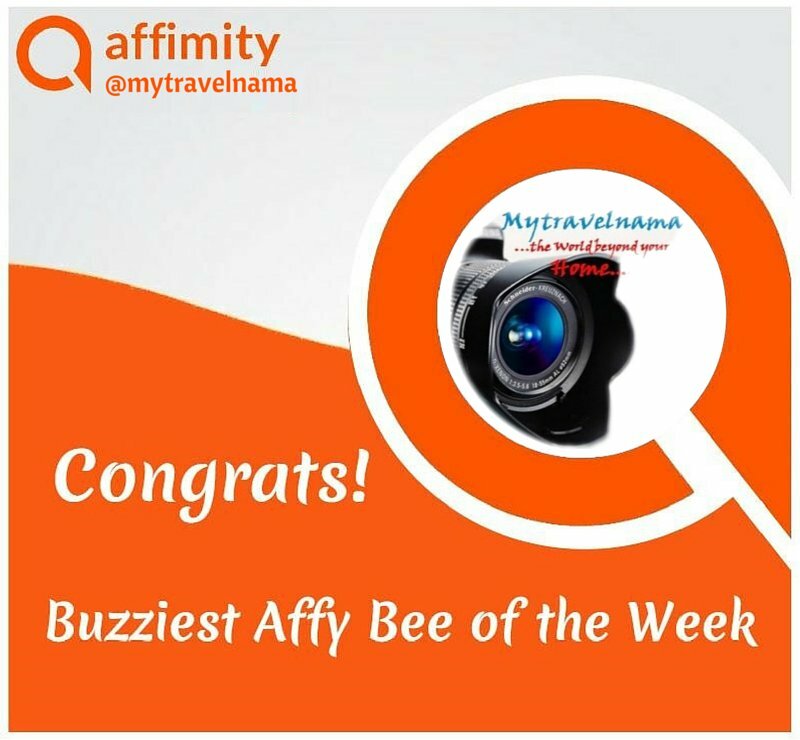 There were people from Barasat, Basirhaat, Sonarpur, Bariupur and more faraway places who were so eager and passionate. It was rather the aura of a great celebration of life being together like what we Bengalis do during the Durga Pujas. 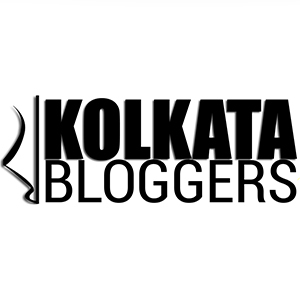 For any Bengali who used to enjoy the smell of Maidan dust, the shifting of the Kolkata International Book Fair to the new venue Milan Mela Prangan located at the Eastern Metropolitan Bypass Park Circus connector was initially difficult to digest. Although the new fair premises included extensive covered halls similar to those of Delhi’s Pragati Maidan, for ardent book lovers the aura of our long loved book fair was missing. 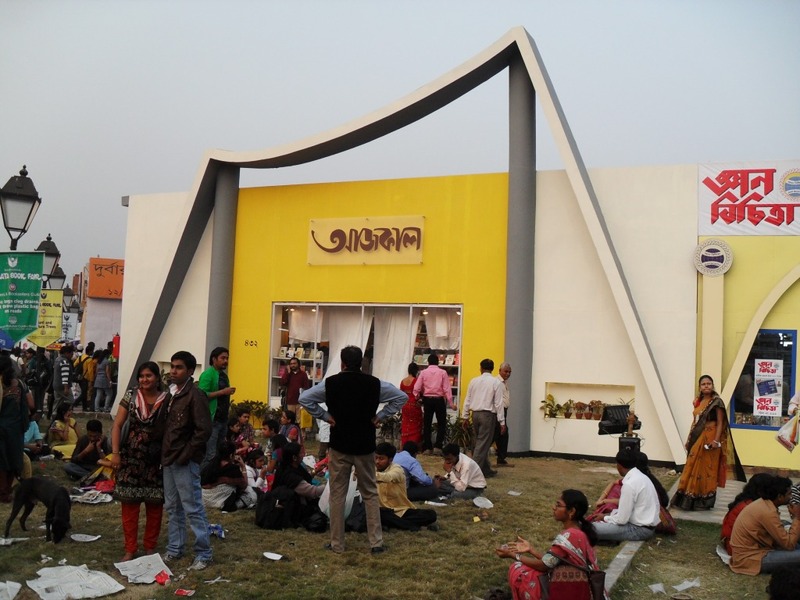 The organizers ensured to bring in the old nostalgia by planning the stalls of some International Book sellers and our own reputed publishers like Ananda Publishers, Deys Publishers, Mitro and Ghosh, Sandesh, Aajkal in the open grounds. The stalls of Penguin India, Oxford Publications, HarperCollins, Rupa, Scholastic, Crossword etc had the usual glamour and fanfare in the large halled enclosures. 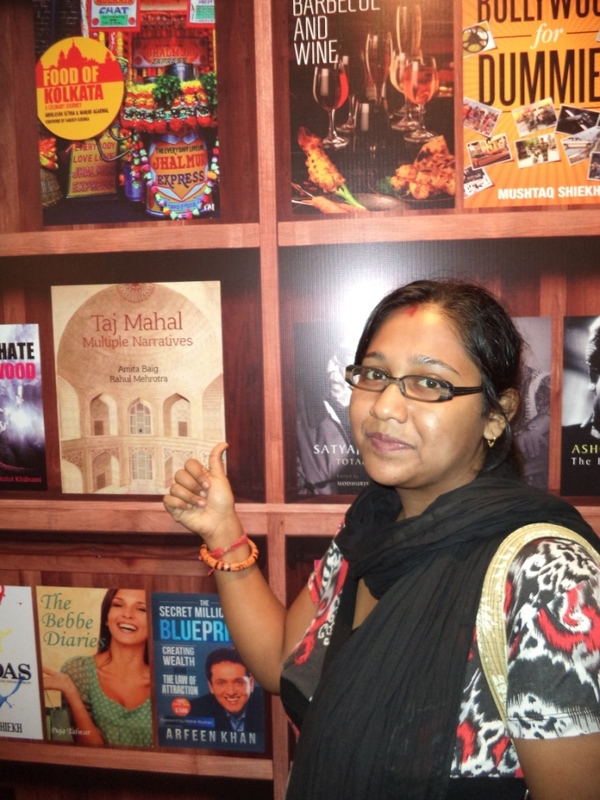 It was a special and proud moment for me to find my hubby Indranil’s books displayed in the New Age International Publisher’s stall. 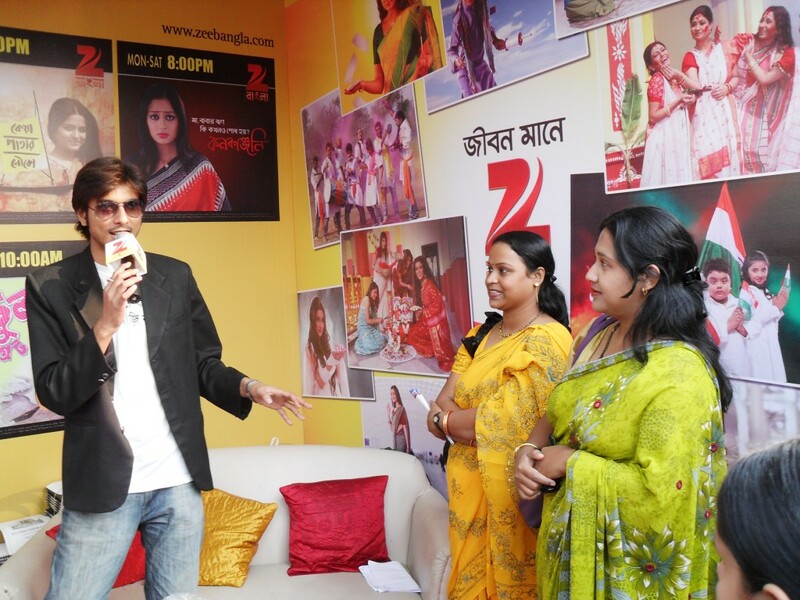 Another aspect of Kolkata’s new book fair is its electronic media corner. Stalls of popular TV channels make an attempt to interact with the people by organizing games, talk shows and meet-the-celebrity events to market their programs. 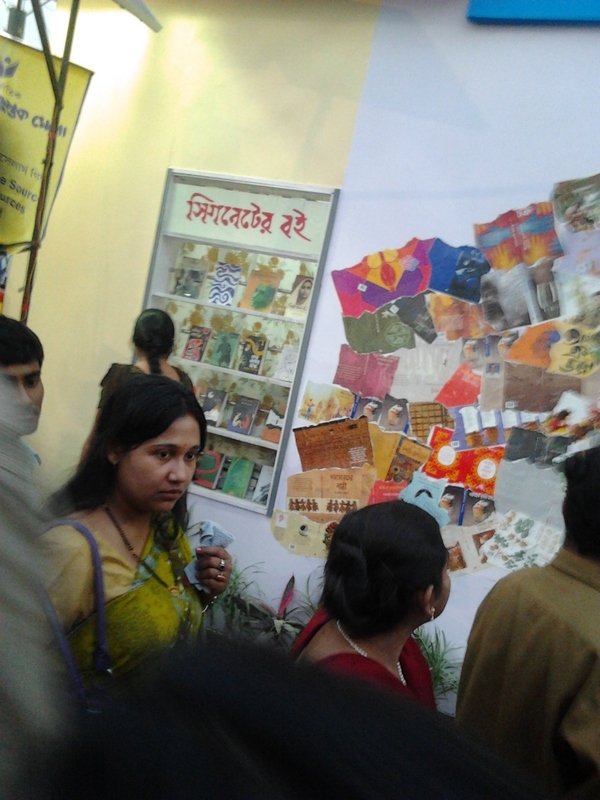 The most interesting aspect of Kolkata Book Fair is the enclosure for the “Little Magazines”. These non-glamorous stalls pull huge crowd and have always acclaimed star attraction in the entire book fair by the quality of their literary works. Little Magazines form the soul of Bengal’s budding literary works in the form of poetry, short stories, dramas, cinematic scripts and prose. 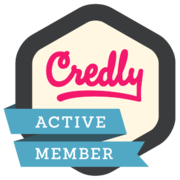 It’s perhaps the best platform for aspiring writers and budding authors to showcase their talents for higher achievements. The little magazine enclosure is closely flanked by the “Momurtya”, the discussion forum for authors, intellectuals and VIPs. This presents a rare opportunity for visitors to interact with their favourite authors, intellectual personalities and VIPs. The budding writers get an opportunity to exchange their views with established authors and intellectuals. 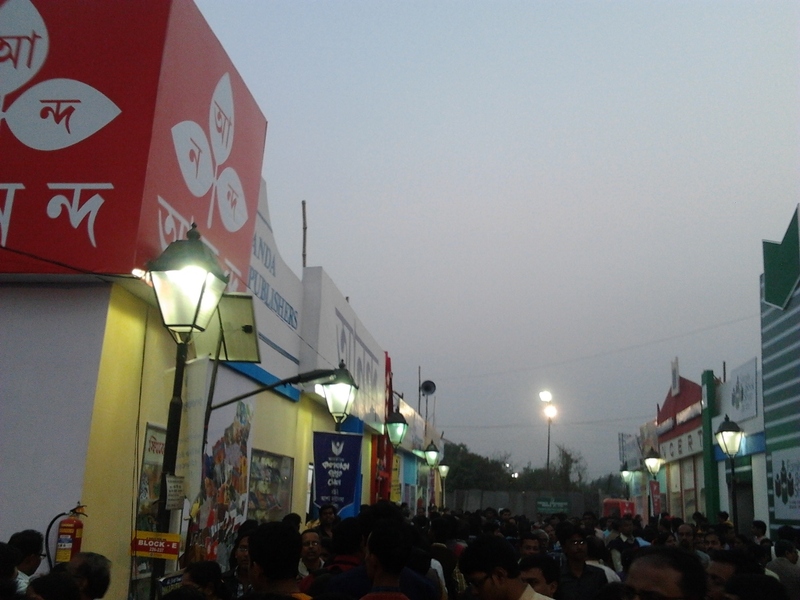 The uniqueness of the Kolkata book fair lies in the unique culture it has spun around us over the years. Other than just books the aura of the Kolkata Book Fair is made special by the roll of the local drums (dhaks), guitars, life-songs (Jibon-mukhi songs), folk songs that still beat in my heart. Yet, this is not all. How could I ever forget the unknown artists, painters who tirelessly paint portraits, sceneries and traditional Bengal “Poth” paintings? Even the tea-coffee sellers add a creative flavour in the fair. The food court of the fair had always been ready for visitors with delicious menus. My all time favourites prawn pakoras and fish-butter-fry delicacies from BenFish stall are amazing. 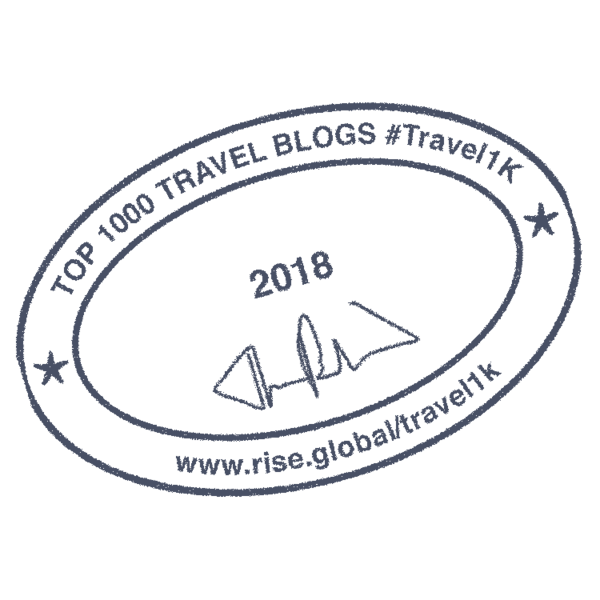 There are several untold experiences which I think I should share with you all in some other day. Milan Mela grounds can be reached by taxi and bus from Park Street Metro Station (Kolkata Metro). The journey is about 6.8 Kms through the Park Street leading to the Park Circus By-Pass Connector.